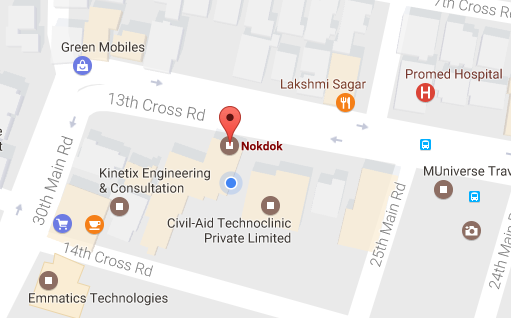 Fueled by dedication and endeavouring to succeed, the team at Nokdok shares a unique passion to bring a transformation in Healthcare. Equipped with a varied set of skills and diverse backgrounds, the ‘nokdokers’ are talented young professionals working towards a common goal. Our aim is to create a centralized and uniform platform that enhances healthcare interactions and drives convenience across the entire chain. A third generation entrepreneur, Dev is always looking out for the next “big thing”. With keen focus, he is determined to transform the healthcare ecosystem. When he's not working, Dev is working out, reading, eating or traveling. 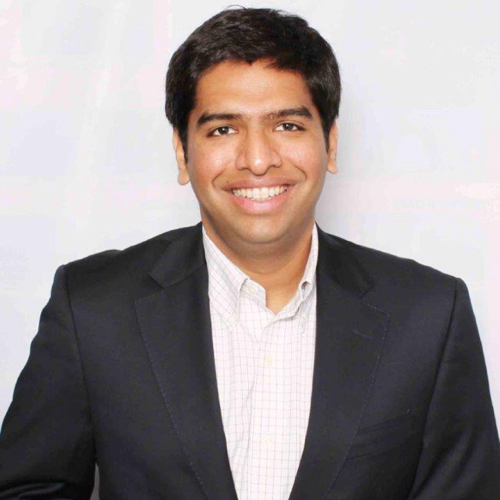 A banker by profession and bitten by the entrepreneurial bug, Varun is passionate to discover the uncharted world of healthcare. Innovate to transform and empower to achieve is the mantra he lives by. Kumara is a seasoned web developer. He loves to code and likes to learn new technologies Apart from coding he has a passion for gym and writing lyrics. 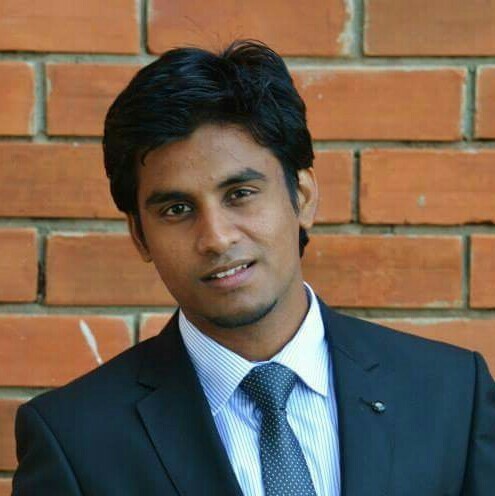 Sukhesh is a web developer by profession. He loves coding and exploring on new technologies. Apart from coding he have a passion of gym and reading books. 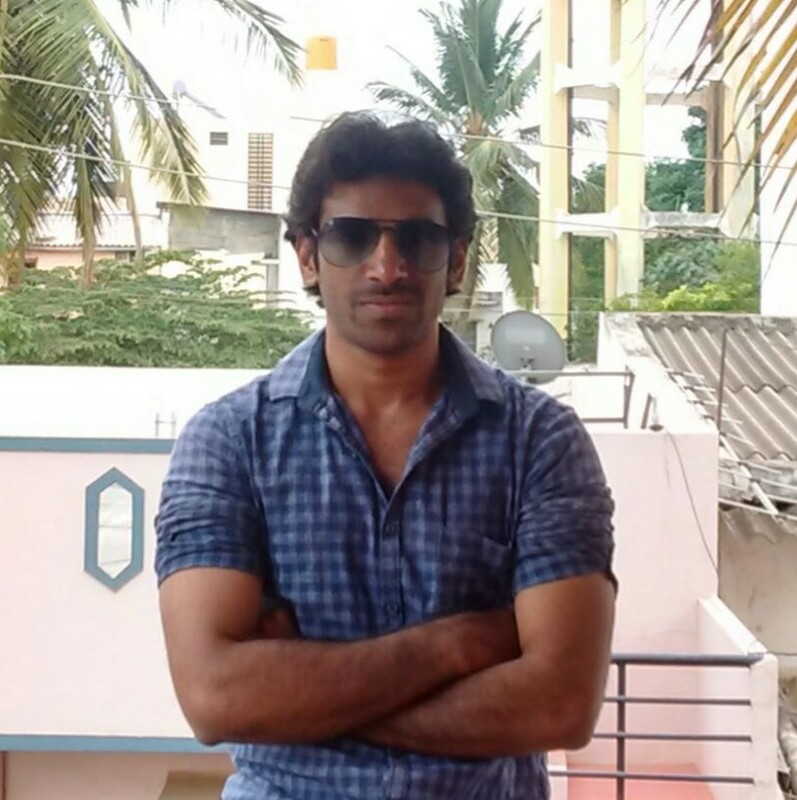 Balasubramanyam is a web developer by profession. He loves coding and exploring on new technologies. Apart from coding he have a passion of reading books & travelling. 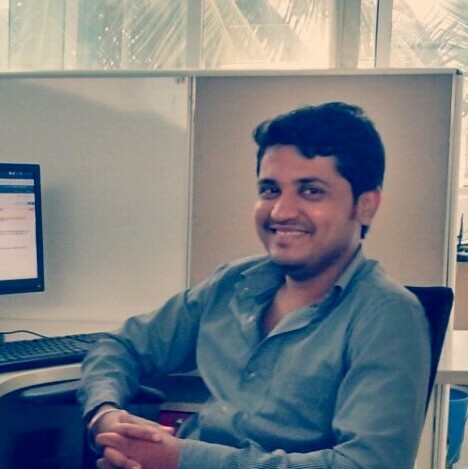 Passionate engineer who could work on various web technologies & capable of learning them fast. Apart from coding he likes to travel & Hang out with friends. 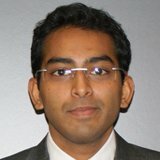 Balachandra is a iOS Developer. "Eat, sleep, code, repeat" is Bala's mantra. He is an "Apple" fanatic and loves iOS programming. During his free time he likes to hit the roads and enjoy the drive. 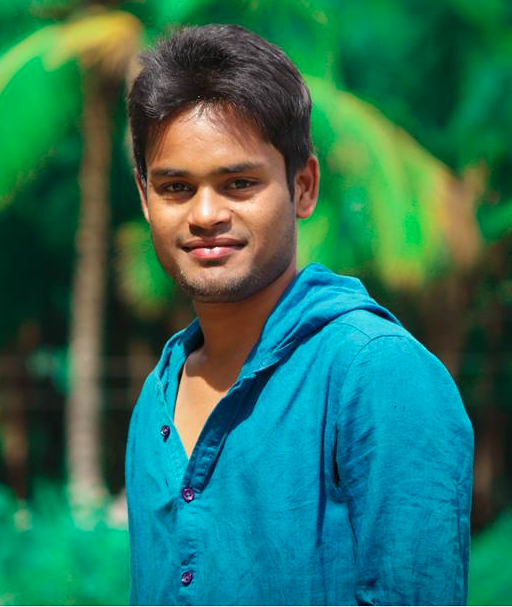 Suhas is a tech enthusiast who loves solving problems, he works as Android developer at nokdok. 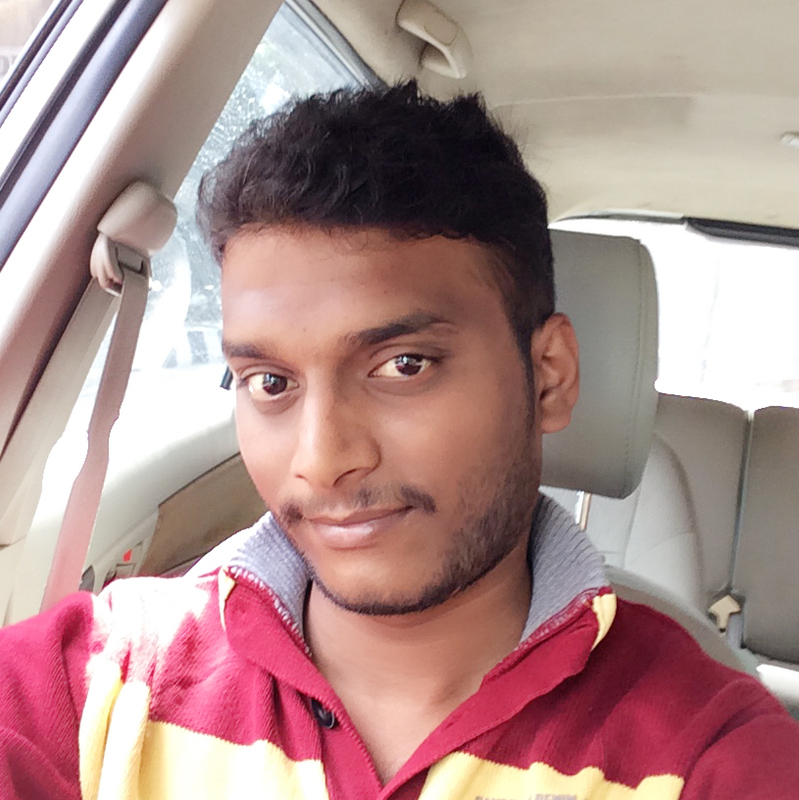 Apart from coding he likes to go for long drive. 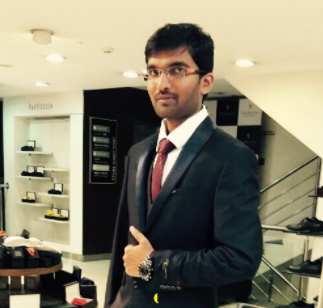 A PGDM Marketing graduate from Institute of Management Technology, Hari was working with TinyOwl where he managed over 300 restaurants and 20 key accounts. 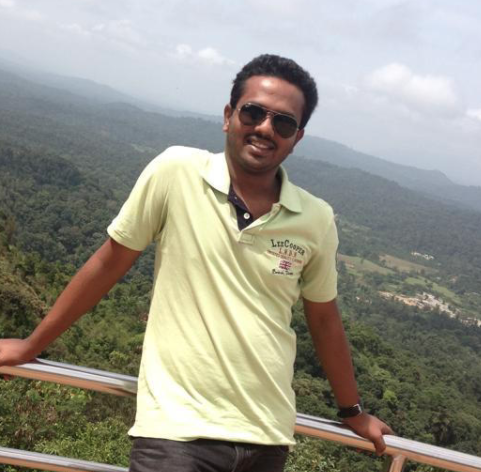 He holds an undergraduate degree in Electrical & Electronics Engineering from Anna University.